I receive weekly emails from Rabbi Arthur Wascow (theshalomcenter.org). These include essays and suggestions connecting religious and spiritual themes to peace and eco-social justice. 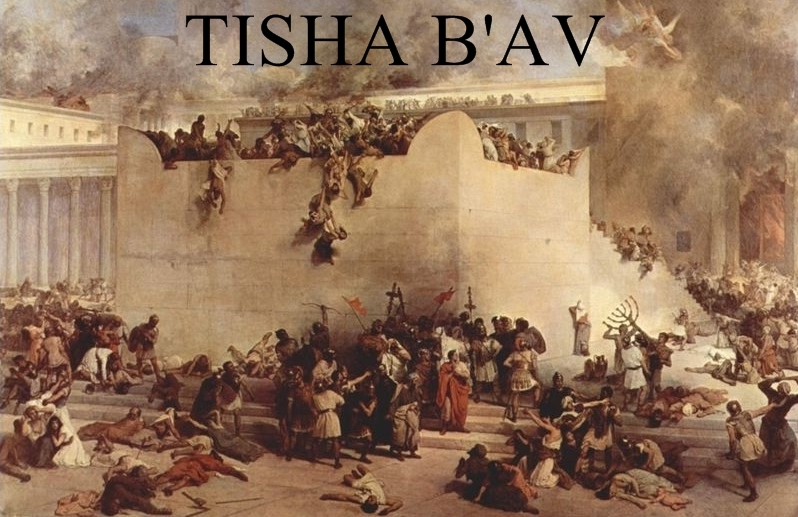 A recent one informed me about Tisha B’Av, the annual Jewish day of mourning for the destruction of Holy Temples in Jerusalem, celebrated this year from July 21 evening through July 22 evening. 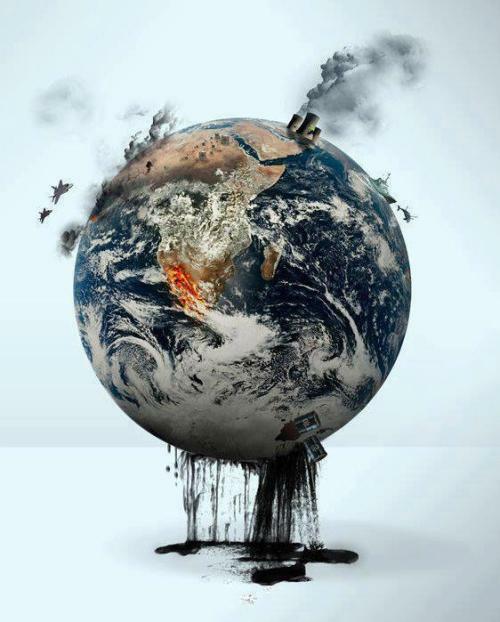 Rabbi Wascow noted that we can also mourn what is happening to our beloved planet, Temple Earth, now under attack by Carbon Pharaohs, just as the Temple in Jerusalem was attacked by the Babylonian and Roman Empires. As with the original intent of Tisha B’Av, we bring hope for the future to this mourning. Recognizing the sacredness of each atom of our interconnected Universe, the time it took for biosystems to evolve and develop, and the various cultures under attack, we might wish to join in this ritual, in whole or in part. Tamara Cohen (Barbara Bick Memorial Fellow of The Shalom Center) has written a reinterpretation of the ancient Book of Lamentation for this special day: Eichah / Lament for the Earth: Tisha B’Av. Anyone who wishes to commemorate this Jewish fast day of mourning can access her ritual by clicking https://theshalomcenter.org/node/1733. We can adapt and use the text, alone or with a group, to challenge the greed of corporate powers that are destroying Creation, to renew our appreciation of Our Mother Earth, and to deepen our commitment to care for her.